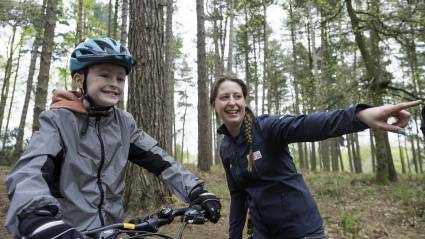 Great Britain Cycling Team's performance director talks about the power of coaching. 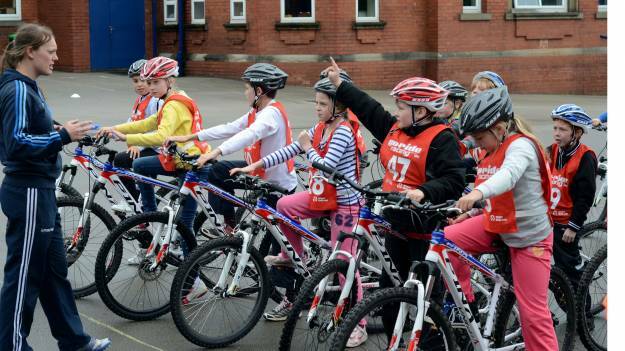 Coaching is at the heart of cycling performance at every level from teaching basic bike handling skills in a school or club through to training athletes for the Olympic Games. 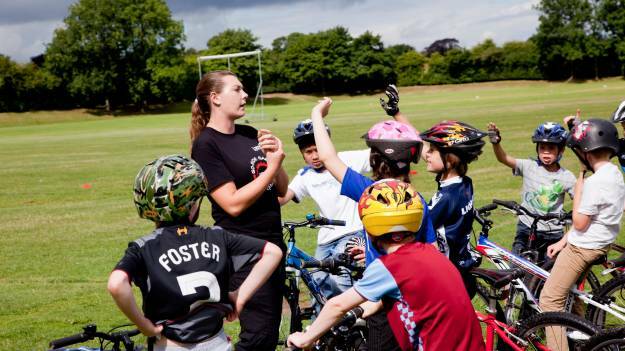 The coaching courses available from British Cycling will allow you to achieve your coaching goals at the level and in the discipline you want.